Life could become more complicated for Chinese journalists working in the U.S.
A new report by a U.S. government panel has called for staff members of Chinese state-run media groups in the U.S. to be made to register as foreign agents. The U.S. China Economic and Security Review Commission alleged Wednesday that journalists at some Chinese media organizations engage in spying activities, feeding information back to the Chinese government. The report comes just days after the production company behind the American version of the Russian state-funded network RT officially filed as a foreign agent following pressure from the Department of Justice. 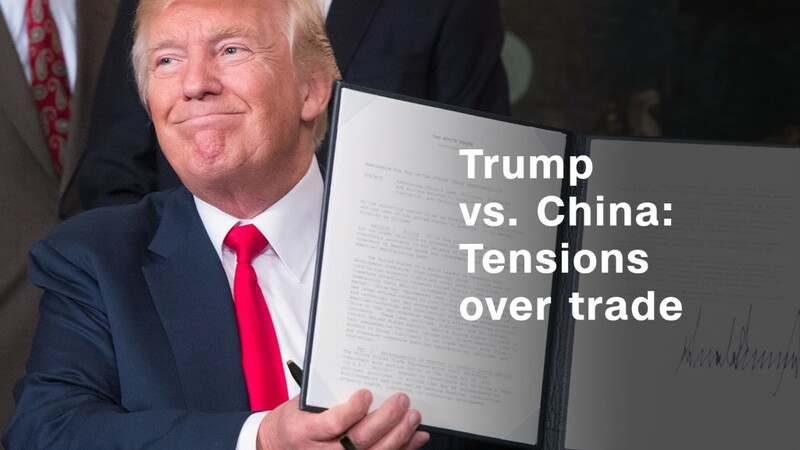 The report Wednesday by the commission, which was set up by Congress to examine the security implications of U.S.-China trade, made allegations against the official Chinese news agency, Xinhua. China's Foreign Ministry said the U.S. commission is "full of biases when it comes to issues related to China." "Much of the report's content is bogus and imaginary," spokesman Geng Shuang said at a regular news briefing. "The views reflected in the report show the group's prejudices against China and its mentality rooted in stereotypes." Xinhua didn't respond to a request for comment. 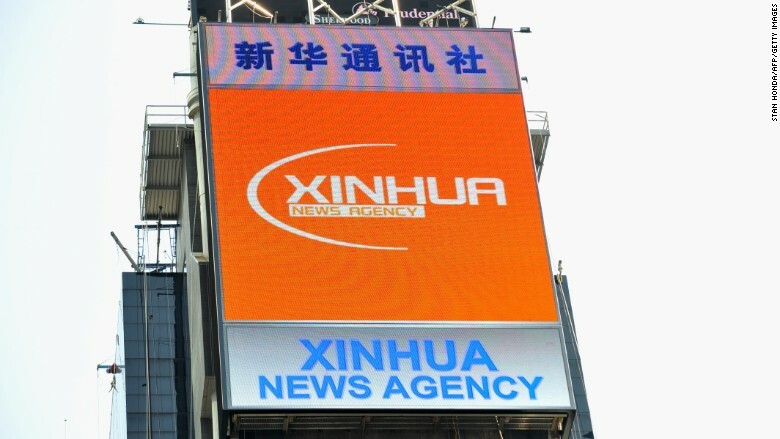 The report said that China's state-run media outlets have been "aggressively" ramping up their presence in the U.S. and other countries by adding bureaus. This is part of Beijing's efforts to "bolster China's international image," according to the commission. The report recommended that Congress should change the U.S. Foreign Registration Act, or FARA, to require all staff based in the U.S. for Chinese state media organizations to register as foreign agents. FARA was introduced just before the outbreak of World War II. It was originally intended to shine a light on sources of Nazi and Communist propaganda. Those registered under the act need to regularly report their dealings with their sponsor government to the Department of Justice. The commission noted that the U.S. distributors of Chinese state-run newspapers People's Daily and China Daily are already registered under FARA. But it said individual staff members aren't covered. Zhang Baohui, a professor of political science at Hong Kong's Lingnan University, warned that it would be "a bad outcome" for both China and the U.S. if Congress acted on the report's recommendation to expand FARA to cover Chinese state media employees. "China will retaliate," he said. "U.S. journalists in China could be treated similarly." China is already known for operating one of the most aggressive media censorship regimes in the world and has tightened restrictions on domestic and foreign news outlets under President Xi Jinping. The Russian government has said it will take steps against U.S. news organizations in retaliation for RT having to register as a foreign agent. The lower house of the Russian parliament approved an amendment Wednesday that clears the way for media outlets that receive funding from abroad to be designated as foreign agents.